James Paxton will make his second Yankees appearance on Thursday afternoon for the first game of this three-game set at Camden Yards. Paxton looked good in his first outing against the Orioles last Saturday, but was snake bitten by a few cheap hits and lack of run support as he took the tough-luck defeat in an eventual 5-3 Orioles win. Paxton will again need to be strong in this one as the Yankees offense has looked lifeless the past few days. Alex Cobb will be making his season debut on Thursday after being activated off of the injured list with a right groin strain. 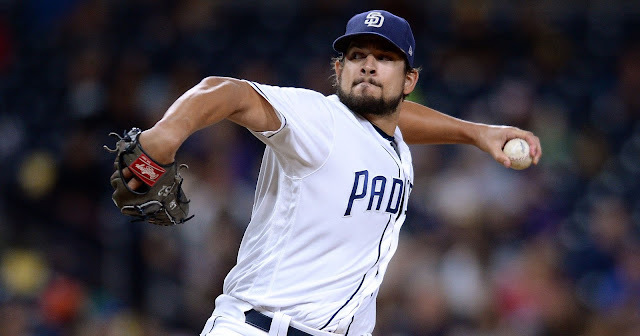 In 2018, Cobb was among the worst pitchers in baseball, going 5-15 with an ugly 4.90 ERA. This could be the perfect remedy for the slumping New York offense. Aaron Judge, Luke Voit & Gary Sanchez have all taken Cobb deep in their careers. With the New York offense even thinner following the injury to Troy Tulowitzki, these three sluggers will need to step up and spark the offense. JA Happ will look to put an ugly season debut behind him as he gets a revenge matchup against the Orioles on Saturday evening in the second game of this series. Happ issued an early three-run homer in the first inning last Sunday afternoon and the Yankees never recovered. Happ is coming off a spring season in which he didn’t look completely sharp, either, so he still has some things to figure out before he can be the guy the Yankees expected when they inked him to a two-year, $34 million deal in the offseason. The Orioles haven’t yet announced a starter for Saturday’s games, hinting that manager Brandon Hyde will likely going back to the ‘opener’ strategy he used last Saturday. Nathan Karns might be in line to be the opener here, as could David Hess, who pitched 6.1 hitless innings against the Blue Jays on Monday. Domingo German will take the ball for New York in the finale of this series on Sunday afternoon, looking to build off a strong season debut in his start against the Tigers on Monday. German struggled with control, walking five, but only allowed one hit and one earned run on his way to his first victory of the season. No Oriole hitter has faced German more than three times, so this could be a good opportunity for the righty to attack a lineup of young hitters that don’t know what to expect from him. 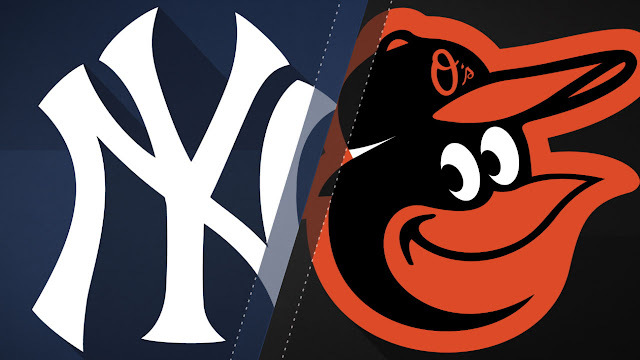 As is the case for Saturday’s affair, the Orioles haven’t yet announced a game three starter, however, Andrew Cashner is lined up to start this one on regular rest after facing Toronto on Tuesday evening. Cashner was roughed up by New York on Opening Day, the only time the Yankees’ offense has show any form of life on the young season. If the Orioles again choose to go with an opener, Jimmy Yacabonis might be someone who eats a lot of the middle innings, as he was impressive against New York last Saturday. To say the start of this season hasn’t be ideal would be a gross understatement. The Yankees have already lost Giancarlo Stanton, Miguel Andujar and Troy Tulowitzki, in addition to the injuries to Aaron Hicks, Luis Severino and Dellin Betances suffered in Spring Training. 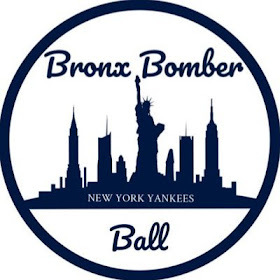 With the New York offense a shell of its former self at this point, the few remaining sluggers will need to step up in this series to get the Yankees back on track. Aaron Judge comes into the series hitting .333, and DJ LeMahieu is at .438, however, neither has left the yard yet. Gleyber Torres recorded five hits over the first three games against the Orioles to start the season but backed that up by going 0-for-12 in the Detroit series with three strikeouts and no walks. 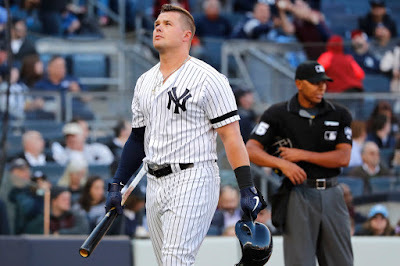 Luke Voit started off hot as well, but he too went hitless in the Detroit series, going 0-for-9 with two walks. 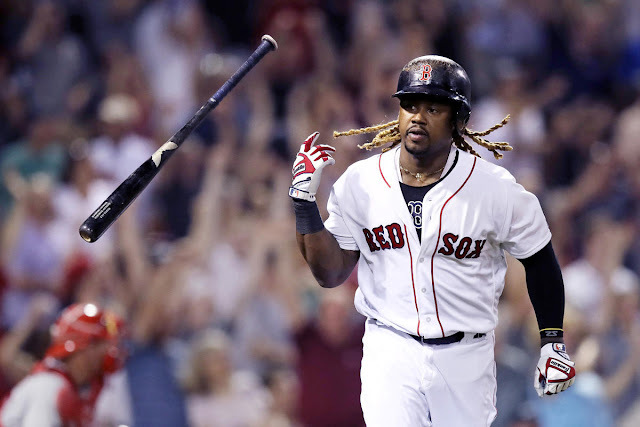 He comes into this series hitting a paltry .158. These middle-of-the-order bats are crucial to the Yankees’ success, and until they get going, it’s hard to see this team turning things around any time soon.